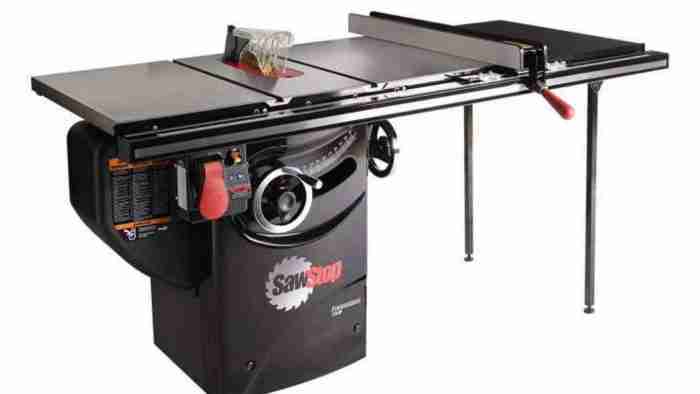 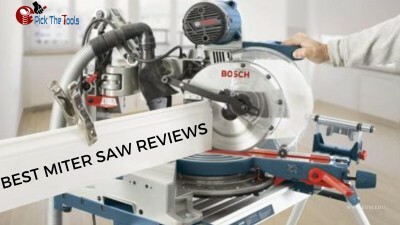 Read moreBest Table Saw Reviews 2019: Is It Worth It? 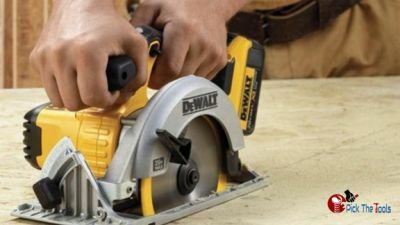 Read moreBest Circular Saw reviews 2019: Should You Go For This Option? 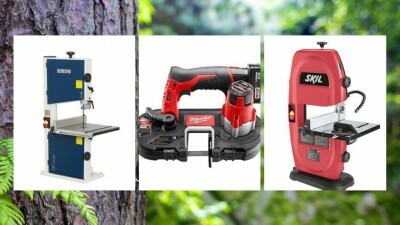 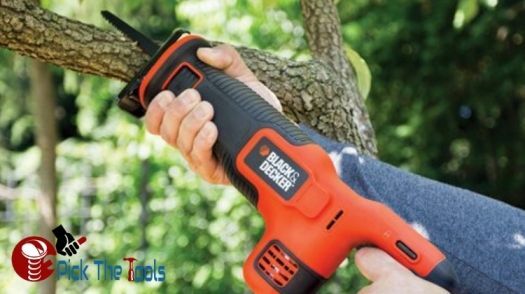 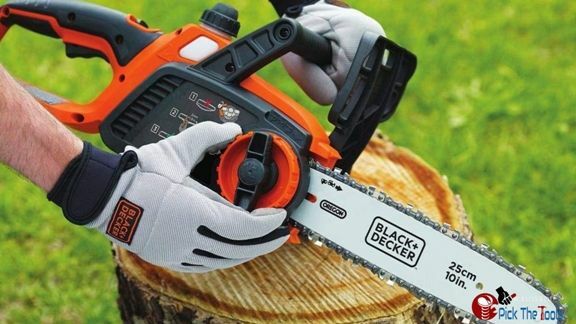 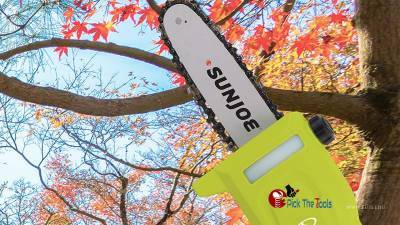 Read moreBest Pole Saw Reviews-2019 : What Not To Buy?